OLLI at CSUDH is offering four courses led by experts in the area of African and African-American Studies: geneology researcher Charles G. Meigs, Jr., Banning Museum Director Michael Sanborn, artist, educator, and art historian Bridgitte Montgomery, and Farah Stockman, Pulitzer Prize-winning reporter and founder of Jitegenes Inc., providing Kenya’s street children with access to formal and vocational education. A field trip to the California African-American Museum completes our recognition of the contributions of African and African- American cultures. Did you know that before the end of slavery blacks had already mastered many styles of European art? Did you know that only 33 years after slavery there was an all black cast of actors performing on Broadway in 1898? By 1925, during the Harlem Renaissance, blacks owned over sixty million dollars of property in black Harlem. Work was so abundant in the North that Harlem had become a self-styled hub for both a black middle class and the arts to develop. 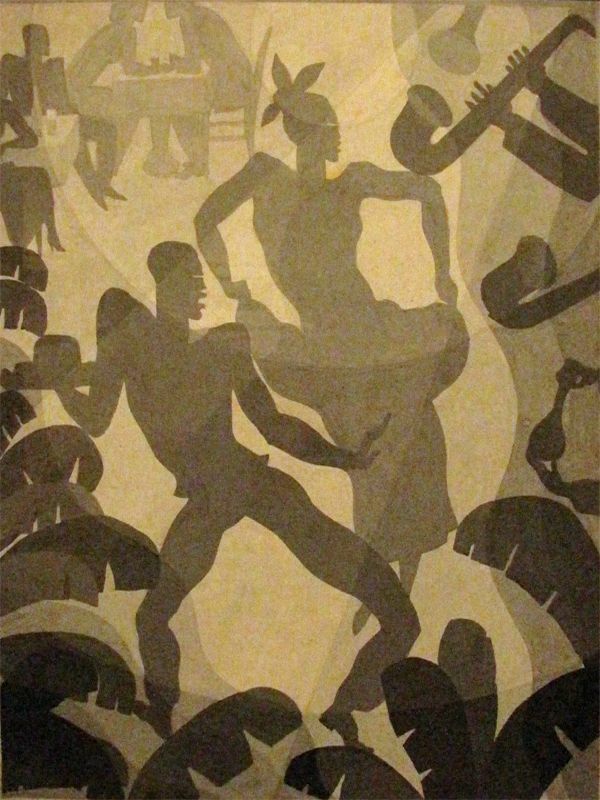 At that time, the art, music, dance, theater, writing, and performers of the Harlem Renaissance went around the world. Sociologist, historian, and civil rights activist W.E.B. Du Bois and philosopher Alain Locke served important roles in the evolution of the black creative culture as well as the developing civil rights movement. Several black publications sprang up to inform people of both the creative culture and the politics of blacks at the time. Join artist and art historian Bridgitte Montgomery’s lecture on the art, creative culture, and politics before, during, and after the Harlem Renaissance. Africans and Cherokees (1540-1907) is a historical, cultural and genealogical presentation of the history of interaction between the Cherokee Tribe and people of African descent beginning with the Hernando de Soto Spanish expedition in search of gold in 1540. 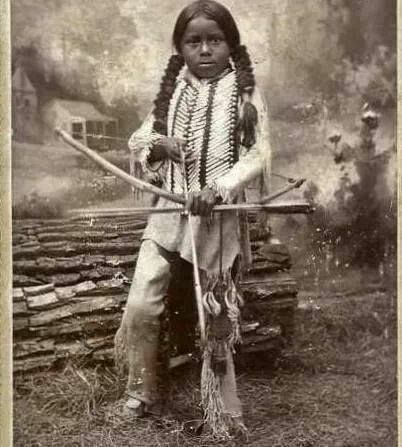 Few people in the U.S. today know that people of African descent comprised approximately ten percent of the Cherokee Tribe at the time of “The Trail of Tears*” in 1838. By comparison, African Americans comprise less than ten percent of the U.S. population today. Prior to the Civil War, most of these Cherokees of African descents were slaves, but some were free blacks and some actually had intermarried into the tribe. Using the records accumulated by the Cherokees and the U.S. Government, the presenter researched his family from Oklahoma into the Cherokee Tribe dating back as far as 1830. * In 1838 and 1839, Andrew Jackson’s Indian removal policy forced the Cherokee nation to give up its lands east of the Mississippi River and to migrate to an area in present-day Oklahoma. The Cherokee people called this journey the “Trail of Tears,” because of its devastating effects. Lecturer: Charles G. Meigs, Jr. The SS Ada Hancock was a steam-powered tender, owned and operated by Phineas Banning to transfer passengers and cargo to and from large coastal steamships in San Pedro Harbor in the early 1860’s. On April 27, 1863, the ship’s boiler exploded in San Pedro Bay, at the port of Los Angeles near Wilmington, California, killing 26 people and injuring many of the 53 passengers on board. Former slave, Harriet Mason, worked for the Banning family in the early 1860’s at the height of the Civil War. It was her heroic actions that helped save many lives in the Los Angeles Harbor after the Ada Hancock disaster in 1863. Learn about this fascinating woman and the historic contributions that her family made in early Los Angeles History. Farah Stockman is a Pulitzer-Prize winning reporter who works for the New York Times, and author of Enemy of the People: Journalism in an age of political upheaval. She’s also a member of the Council on Foreign Relations. Farah grew up in East Lansing, MI and attended Harvard University, where she helped run an educational summer camp for kids in the Mission Hill public housing development. After graduation, she moved to Kenya, to work with street children in Machakos, a town she’d gotten to know during a semester studying abroad. Farah entered the world of journalism by interning with a New York Times reporter in Nairobi, putting her knowledge of Kenya and the struggles of everyday people came to good use. 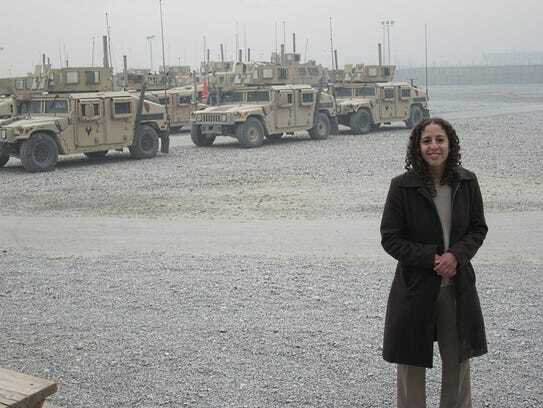 From 2000 to 2016, Farah worked for the Boston Globe, serving as a metro reporter, a foreign policy reporter and a columnist and editorial writer. Over the years, she’s covered a wide range of topics, from the war in Afghanistan to the most recent presidential election. In 2014, she won the Eugene C. Pulliam Fellowship to write a series of columns about the 40th anniversary of court-ordered busing in Boston. In 2015, that series won the Pulitzer Prize for commentary. Farah joined the staff of the New York Times in 2016. She lives in Cambridge, Massachusetts with her husband and daughter. Lecturer: Farah Stockman, Pulitzer-Prize winning reporter, and founder of Jitegemee, Inc.—providing Kenya’s street children with access to formal and vocational education.